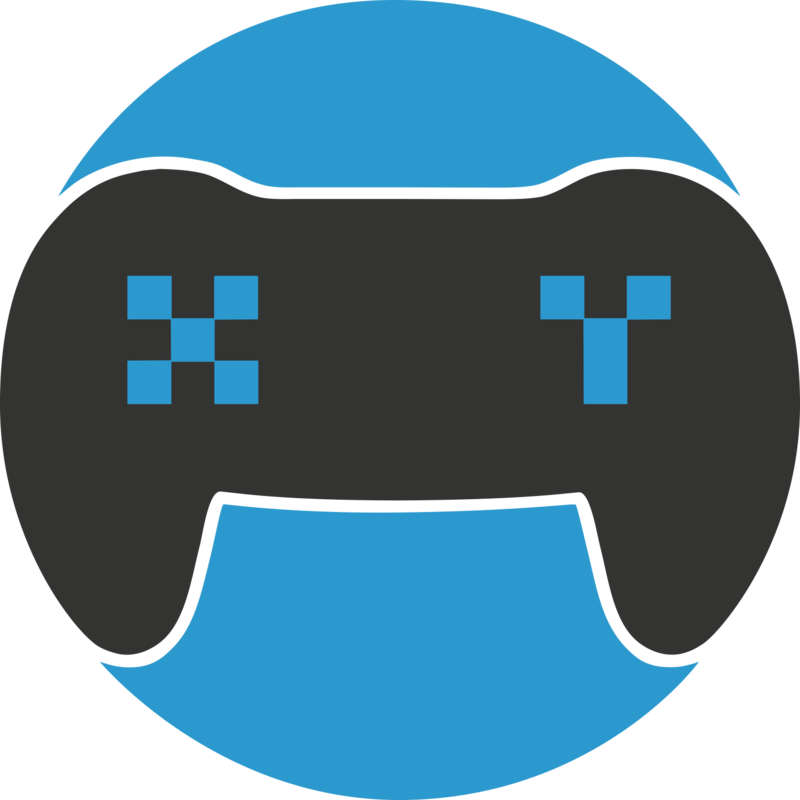 Crates can be purchased from the XY Gaming Marketplace as well as given away to users as prizes or random drops that we reward our users with. Users will also receive a login crate for every day they visit the site, these crates are free to open and gives a free coins prize between 5 - 100 coins. XY Gaming will also have promotions and giveaways where users can also obtain crates in the future. What is the reason for coloured corners in my inventory stock? Each individual prize you have won comes with a rarity mark on each corner of the prize. Each prize may vary and you may also receive multiple prizes at once.